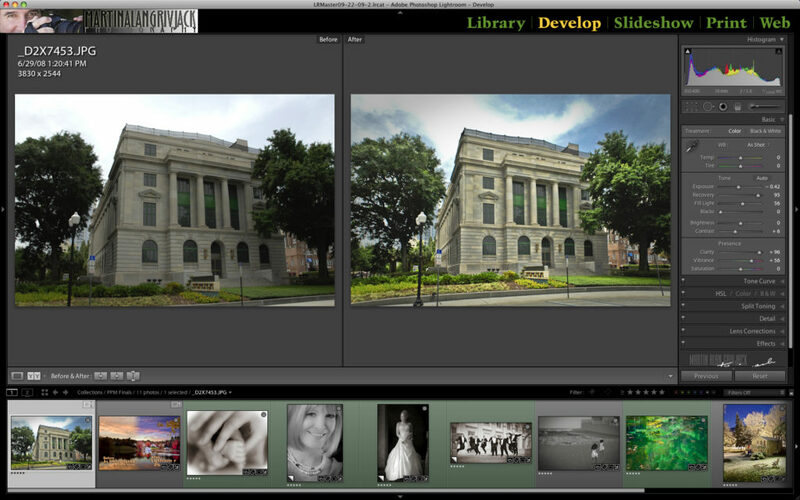 Join Lightroom Sensei Marty Grivjack for a fun-filled evening of Lightroom Learning. There are lots of new features in Lightroom CC Classic. This program is a DO NOT MISS if you want to speed up your editing workflow. Come learn the magic of the “Sensei” features in this new edition. Bring your questions and notepads… lots to take notes on! You will walk away with many great tips on how to make your editing workflow better. Wait, there’s more! Marty will share with you how to do Frequency Separation Retouching! In his non-lecture time, Marty creates tutorials and writing articles. His articles cover workflow strategies and image editing/management. It’s a never-ending effort to provide the highest quality, easy-to-follow instruction on the industry’s top photography editing products. 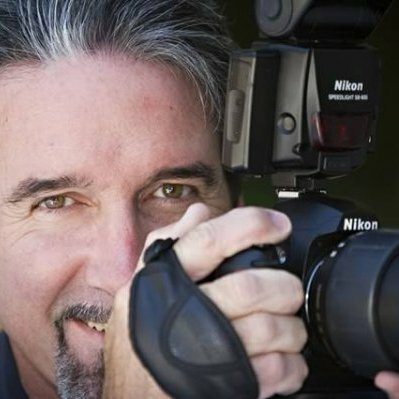 He is the past-president of The Professional Photographer’s Guild of the Palm Beaches, and is a member of PPA and the Florida Professional Photographers (FPP). He is the digital presentation specialist for the annual Florida Competition Salon. Marty travels the country conducting PPA Super Monday programs, seminars, schools and individualized training. No question goes unanswered, and no photographer left behind! We meet at the Ramada Inn in Mandarin (I-295 and San Jose Blvd). Our Social time begins at 6:30pm and announcements and meeting beginning at 7:00pm. Members, please don’t forget your 8×10-ish entry for People’s Choice. The categories this month are portrait and landscape. You may enter into one or both! All entries must be submitted by 6:51pm! Can’t make it to the meeting? Send your images with a friend! AN ADDITIONAL EDUCATIONAL OPPORTUNITY IS AVAILABLE! YOU WILL LEARN FROM MARTY! PLUS… Marty will add a bonus hour starting @ 6PM! Time is money. An efficient workflow lets you book more clients. Less PC time = more photography. You can do in seconds in Lightroom what would take too long in Photoshop. White Balance: The Mystery Is Gone! Expodisk™, or whatever you color balance tool you have. and cropping adjustments to your images and copy those settings to your images in a blink. Marty uses Lightroom to process and manage all of his client and personal work. and techniques that save time and increase profits! and if needed, Wednesday morning as well! Call Michael Joseph at 904-509-2133 to reserve your time-slot, details and pricing. Marty Grivjack is staying in town after our May meeting to teach two great Lightroom Seminars on May 27th & 28th! This is an essential Lightroom class that shows you how to set up Lightroom, efficiently navigate its robust system of editing modules and lets you see how to integrate Lightroom into your photographic workflow. Initial Lightroom Setup Preferences – a must! Image storage on your drives: What’s best? You should bring your laptop (or rooftop computer), power supply, a tablet if you have one, and note taking tools…there will be LOTS of great information, tips and efficiency shortcuts you DO NOT want to miss. Marty Grivjack’s Intermediate Lightroom CC: Fear No Photograph! Lightroom CC recommended, but not critical. However LR 5.7.1 can be used for most of this class. Participants should have some cursory knowledge of importing, keywording and exporting images, as these topics will be mentioned but not covered in depth. The focus will be on image editing and enhancement. Learn about the enhanced LR 5.6 features – the Advanced Healing Brush, the new Radial Gradient tool, the &quot;Upright&quot; architectural tool, and &quot;Smart Previews&quot; that allow portable editing away from your core originals. Bring your questions and laptops if you like – try your hand at the new features! You won’t believe how easy they are to use. 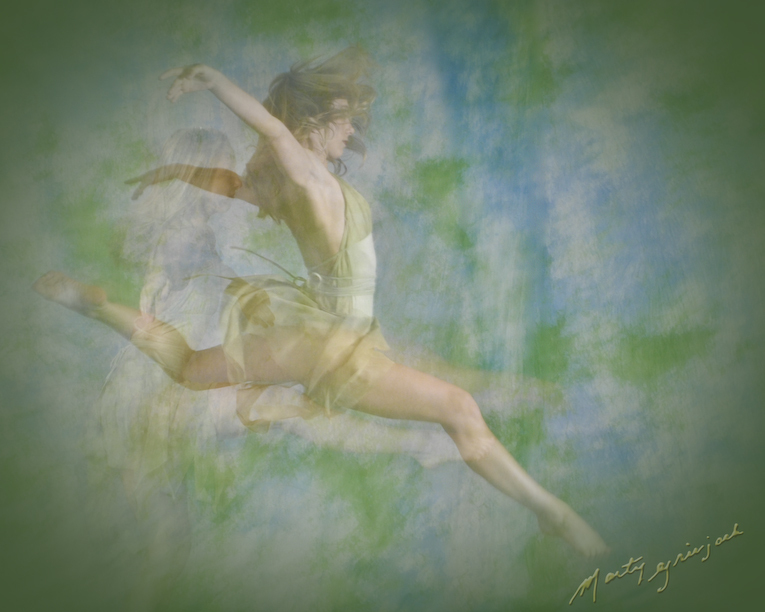 Apply a little “digital crispy goodness”™ to your images using Presets, then make your own! New Merge To HDR: merge multiple exposure-bracketed images into a single HDR image. Filter Brush: Tweak your graduated and radial filters with a brush…FINALLY! Social time begins at 6:30pm and the meeting will begin at 7:00pm. The meetings are held at the Ramada Inn and Conference Center Mandarin at 3130 Hartley Road in Mandarin at the corner of I-295 and San Jose Boulevard. First time guests are always welcome to attend free of charge! We hope you will join us at Chili’s after the meeting, too! We are also excited that Marty will be staying a few extra days here in Jacksonville to bring to you two Lightroom classes – Lightroom Basics and Lightroom Advanced. Learn more about these two classes! Marty Grivjack, Cr.Photog., is an award-winning 38 year photographer teaching Adobe Photoshop Lightroom throughout the US since its introduction in 2006, and is an 8-year member of the FPP Salon Competition Committee. If You Don’t Get Layers, Get Lightroom! 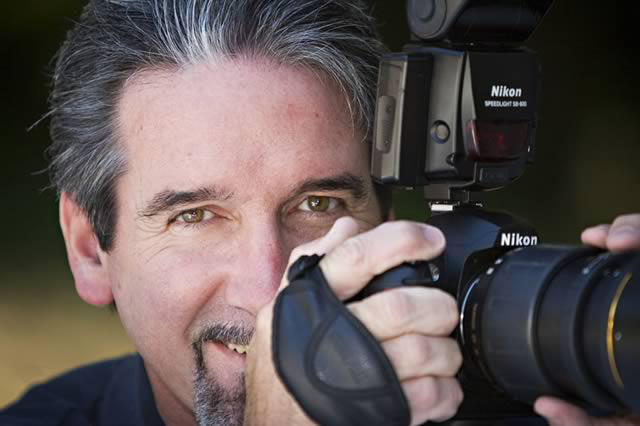 Marty Grivjack (a FSA Adobe Photoshop Lightroom™ Instructor), is hosting a full-day Lightroom seminar in Jacksonville on Wednesday, April 25th. It will be held at Desktop Darkroom. To register, please call Marty at 561-846-1237 or email him at marty@alanmartinimges.com. Full-day seminar fee is $82. If you’ve been interested in understanding what Adobe Lightroom™ is all about, this is the program for you. Marty Grivjack, who has been teaching Lightroom™ since its debut in 2006, will explain how this robust made-for-photographers image editing system can revolutionize your photographic workflow, save post-processing time, and best of all, make you money! The full-day program will consist of a hands-on workshop exploring the Develop and Slideshow modules in-depth. Participants are encouraged to bring their laptops (and power cords) with Lightroom 3 or 4 loaded, along with images to import and process.